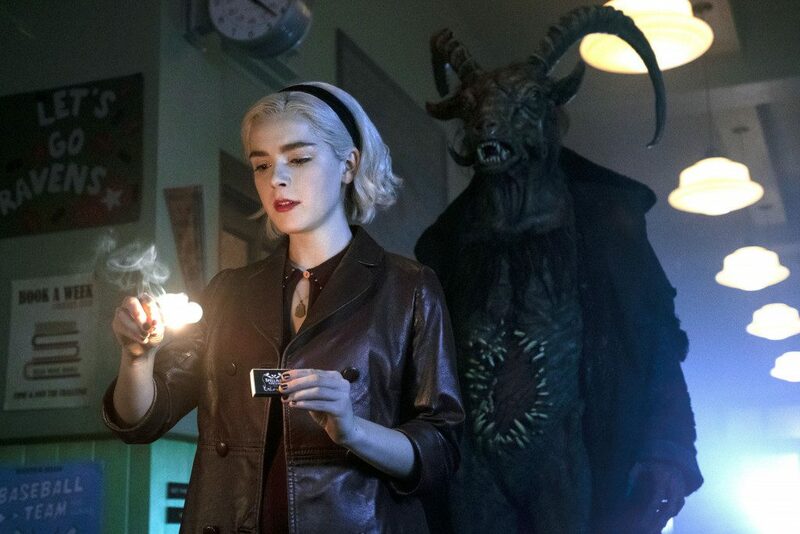 Netflix has released some first look photos from the new season of’Chilling Adventures of Sabrina‘. 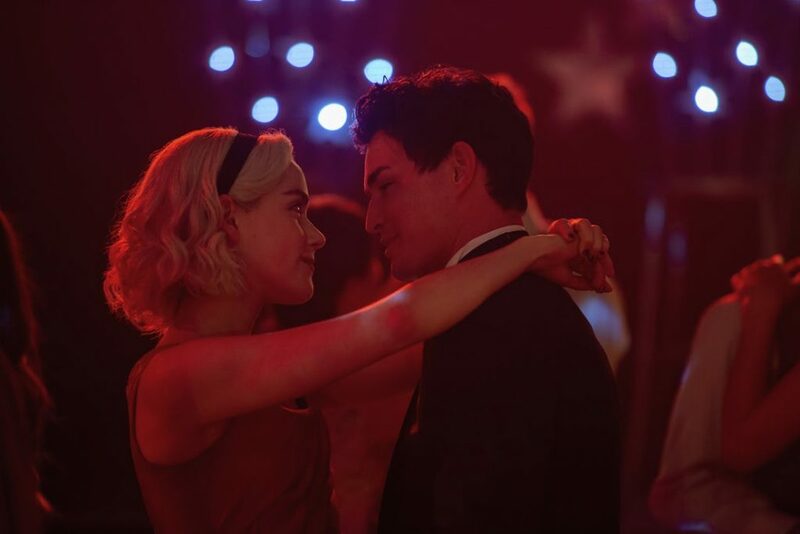 These photos reveal that the second season will be paying a lot of focus on the love triangle that was brewing up during the latter parts of the first season between the characters of Sabrina, Harvey Kinkle, and Nicholas Scratch. In the first season, we had already seen Sabrina struggling with the fact that she had to tread the line between existing in the world of human beings and doing so simultaneously in the world of witches and wizards. The Church of The Night is a satanic cult that Sabrina was set to join, as her parents and family are witches and wizards. But the conflict in the character arises from the fact that she has grown up among normal humans, and just cannot manage to let that go altogether. 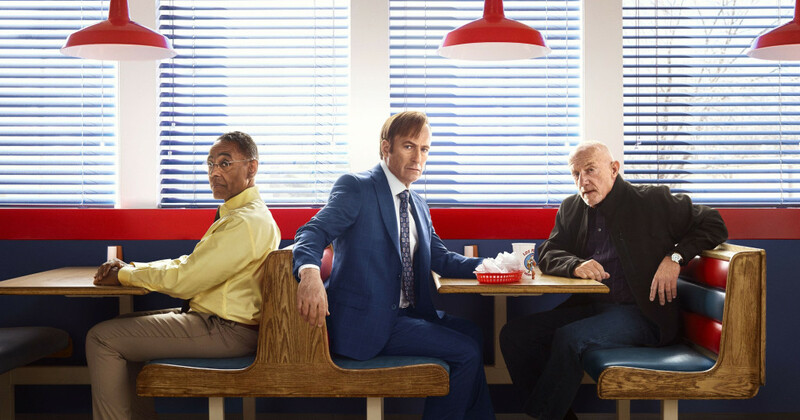 The success of the first season of the series has prompted the streaming platform to announce that after the second season, work will begin on the third and fourth seasons as well. Some suggest that the since series is being adapted from the Archies Comics series, there is also a possibility that the show might see a crossover with another popular series from the same comic, ‘Riverdale’ (2017-). Alexis Denisoff, McKenna Grace of ‘I, Tonya’ (2017) fame, and Jedidiah Goodacre are the newest members of the cast who joined from the second season onwards. Denisof is playing the role of Adam Masters, who is a doctor. Goodacre will be cast as Dorian Gray, a warlock. But whether there will be any Oscar Wilde references in the show is yet to be figured out. There had also been news that the makers were looking to cast an actor as the Dark Lord, the lord of the satanic cult which Sabrina was destined to join. A picture which has released from the new season shows the Dark Lord’s large figure looming behind Sabrina. But be that as it may, the love triangle that looks to be in full bloom will take up a huge portion of the new season’s storyline as it appears from the first look. Both Ross Lynch and Gavin Leatherwood had been impressive last season in their roles of Nicholas Scratch and Harvey Kinkle respectively, and the dynamics between these three characters will provide another layer to the show. Sabrina’s relationship with the Dark Lord, and why she was so important to him might be revealed this time. The second season will have nine episodes, unlike the first which had ten. However, this should also give the makers enough room to take the story forward. 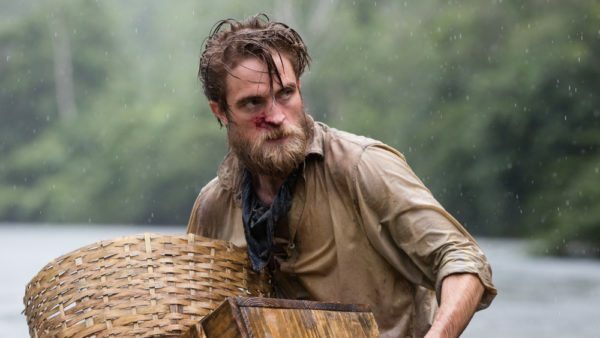 The most interesting thing the show has achieved, and which is not being talked about anywhere is how smoothly they have managed to combine two genres to deliver us a unique tale. While on one hand, this is a story about witchcraft and wizardry, it is also a coming-of-age tale where a teenage girl falls in love, does not relate that well to her surroundings, and life’s experiences are slowly helping her grow into a responsible, adult woman. We simply cannot wait for the new season to hit our Netflix screens on April 5 and take us on a ride of the macabre, the unknown, and delve us into a story of evil cults and the supernatural, while also being funny and romantic at times. Before the new season arrives, take a look at the teaser right here.